How to enroll in a course. You must create an account to use Moodle. Log in to your account with your user name and pass word. 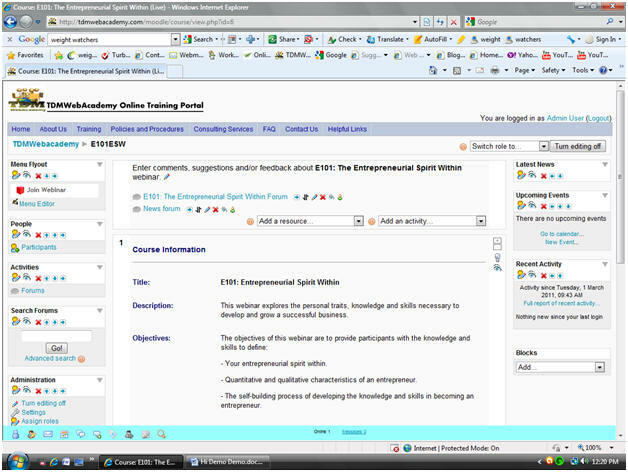 Once you login, click on course you are interested in. Choose the course and select payment option. Once payment is approved you will get confirmation and receipt. When you receive all confirmation that registration is complete. Please set reminders for all dates and times of webinar registrations. Click on text labeled “Join Webinar” – Congratulations enjoy our webinar. 1. You must create an account to use Moodle. Once you create and account you will receive conformation email. 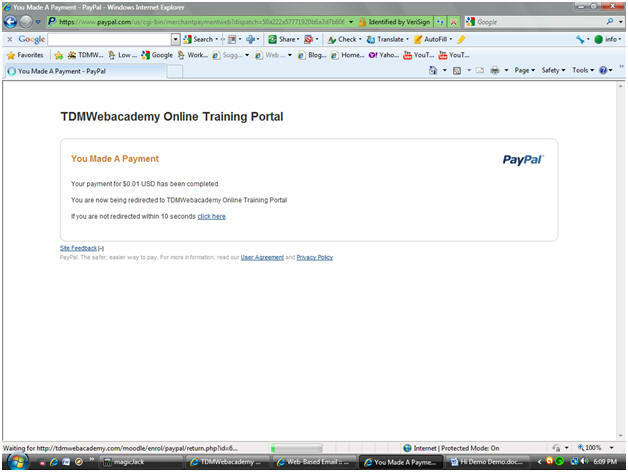 A new account has been requested at 'TDMWebacademy Online Training Portal' using your email address. If you need help, please contact the site administrator at info@tdmwebacademy.com. 2. 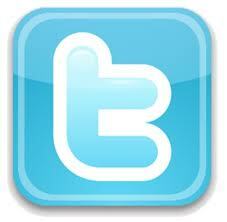 Log in to your account with your user name and pass word. 3. 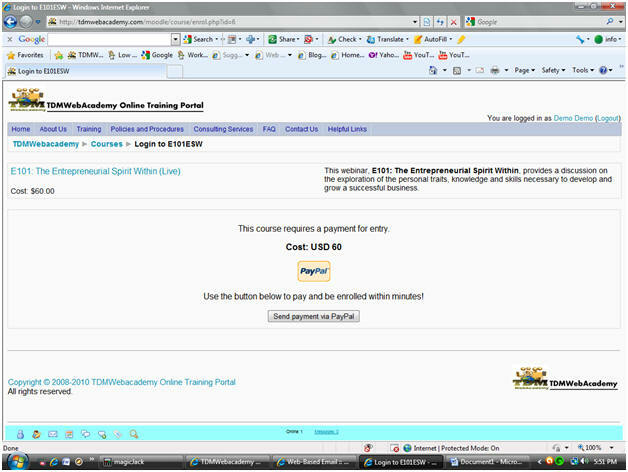 Once you login, click on course you are interested in. 4. Choose the course and select payment option. If you don’t have PayPal account don’t worry you still can pay with credit card or check card. 5. Once payment is approved you will get confirmation and receipt. 6. When you receive all confirmation that registration is complete. 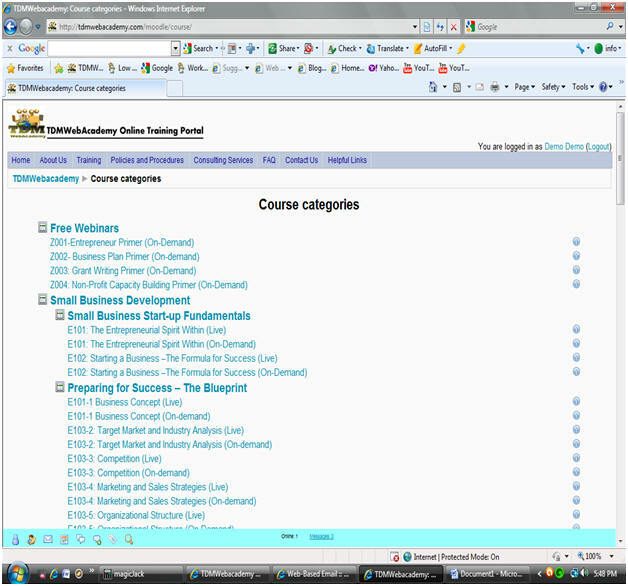 Log into your account and under my courses on left of page. You will be able to see all courses you have registered for. 7. Please set reminders for all dates and times of webinar registrations. The day of the live course you can log into your account. Click on the course that corresponds with the date. 8. Click on the text on the top of age that states “Join Webinar” – Congratulations enjoy our webinar. I'm having trouble logging in or hearing the audio. Who can help me with technical questions? : If you have difficulty logging into the webinar, can't hear the webinar or other technical questions, please call TDMWebacademy's technical support line at help@tdmwebacademy.com . You can also review the TDMWebacademy FAQ page for answers to questions related to their webinar tools. I can't get into the webinar / I registered, but I'm blocked from attending. What do I do? : If a you cannot view the live webinar presentation,, call the phone number in your TDMWebacademy email and follow along with the presentation. If you have technical problems with the software, please call TDMWebacademy's technical support line at help@tdmwebacademy.com . A recording of the webinar will be available to view 48 hours after the presentation. Visit www.tdmwebacademy.com for a link to the archived presentation. Where can I get the slides from or see a recording of an older webinar? 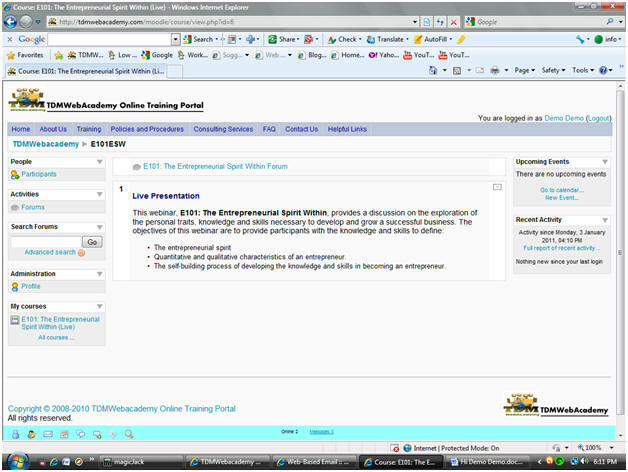 : 48 hours AFTER the presentation, a link to a video recording of the presentation is made available on the same page. How do I watch archived recordings of webinars? : TDMWebacademy offers archived recordings of our webcasts on its web site and through TDMWebacademy. 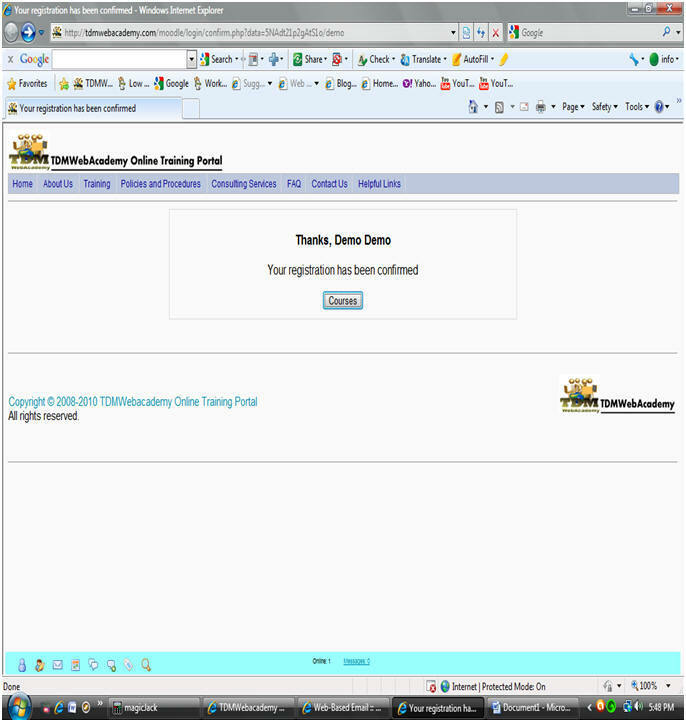 Webinars archived on TDMWebacademy.com use Flash streaming technology. Who do I call about credit card problems or for refunds? 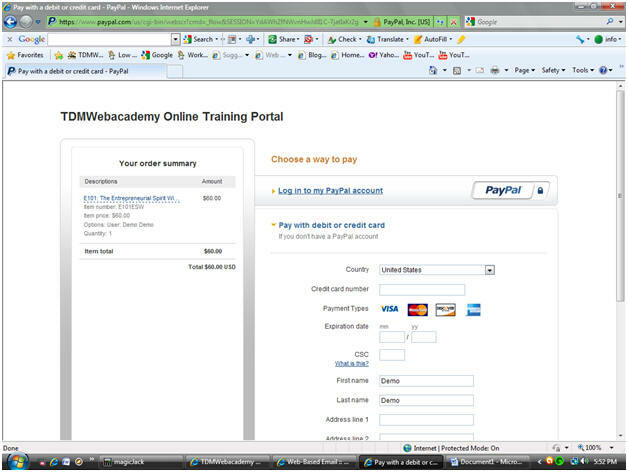 : Please email customerservice@tdmwebacademy.com . Who do I call for non-technical questions? 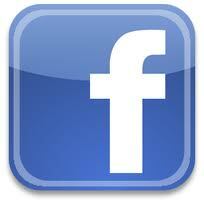 : Non-technical questions can be directed to info@tdmwebacademy.com . 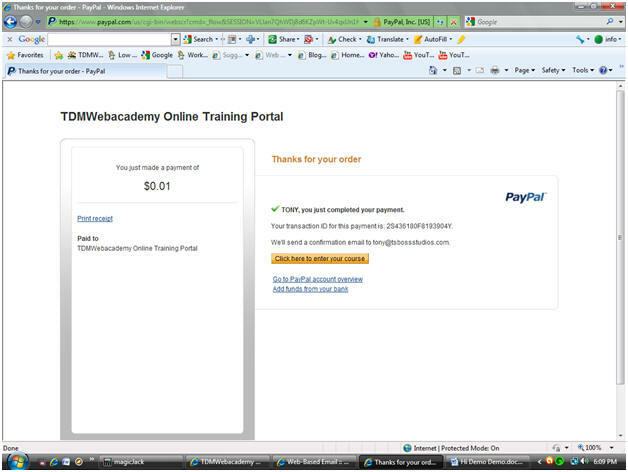 You can also review the TDMWebacademy FAQ page for answers to questions related to their webinar tools.